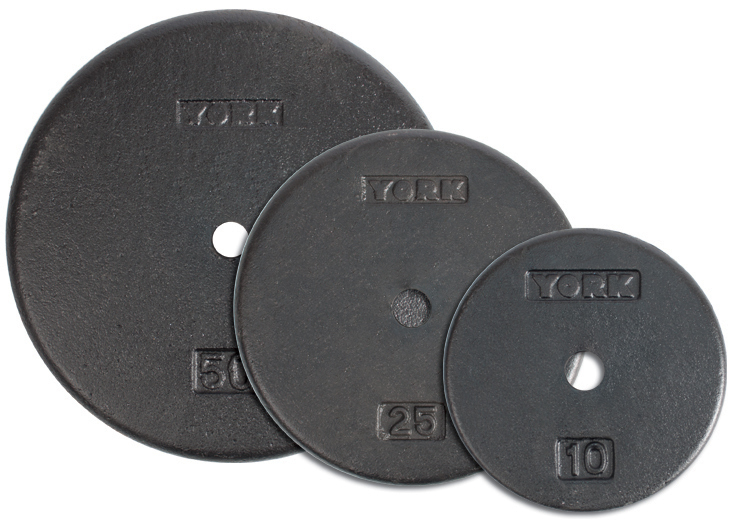 The ISO-Grip Plate is the industry’s answer to a 360-degree easy-pick-up plate cleverly achieved by casting the hub thicker than the rim. 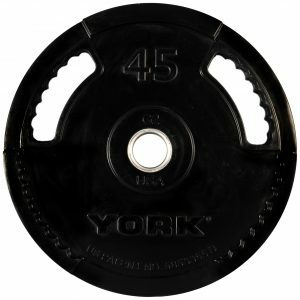 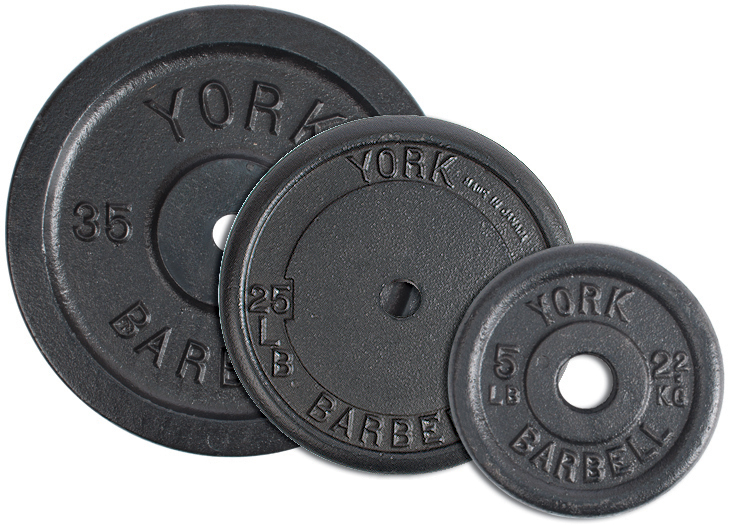 The patent-pending, radical benefit of a thicker hub and a streamlined rim is the anti-pinch nature of using the plates. 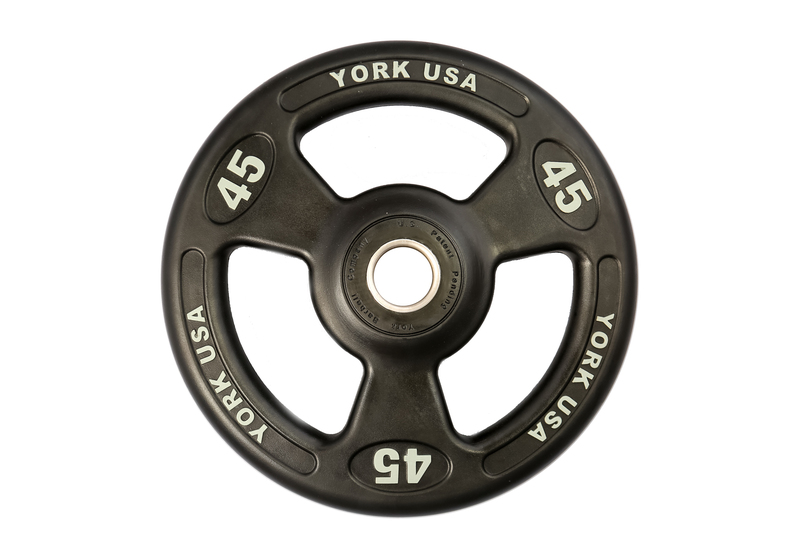 The streamlined rim ensures a comfortable grip and enhanced maneuverability with its 3-grip design. 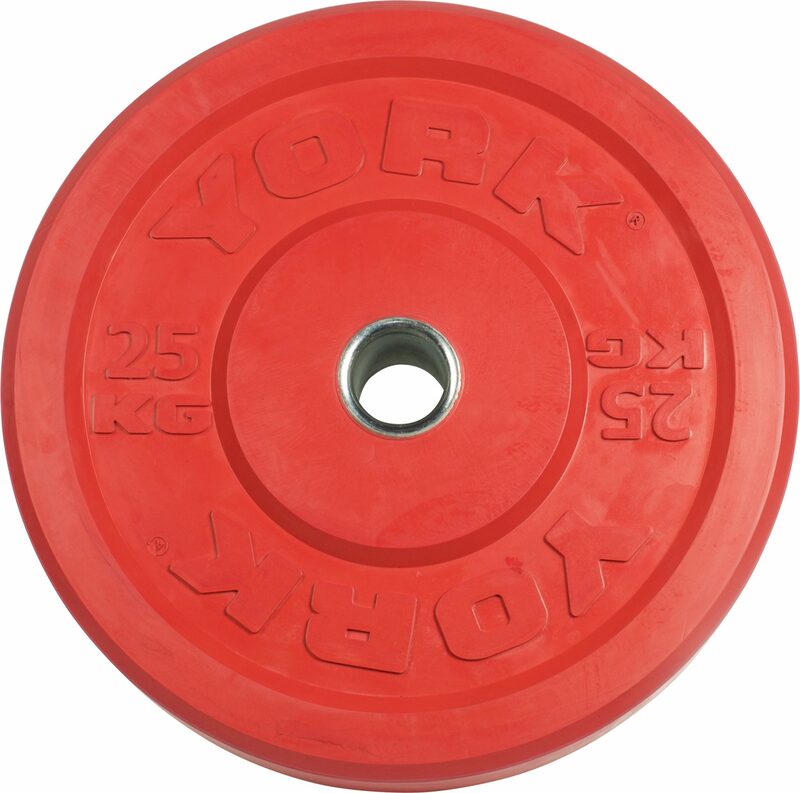 The steel composite casting fortifies the structural integrity of the ISO-Grip Plate.